Sin will take you farther than you want to go. In the days of Hosea, northern Israel delayed in repenting, and was “crushed in judgment” under the foot of Assyria (Hosea 5:11). She did everything she could to compromise, but was merely a vassal state, a slave of Assyria. It didn’t have to be that way. She persisted in “going after filth.” God later offers to grant full forgiveness (5:15), so why do any of us wait? 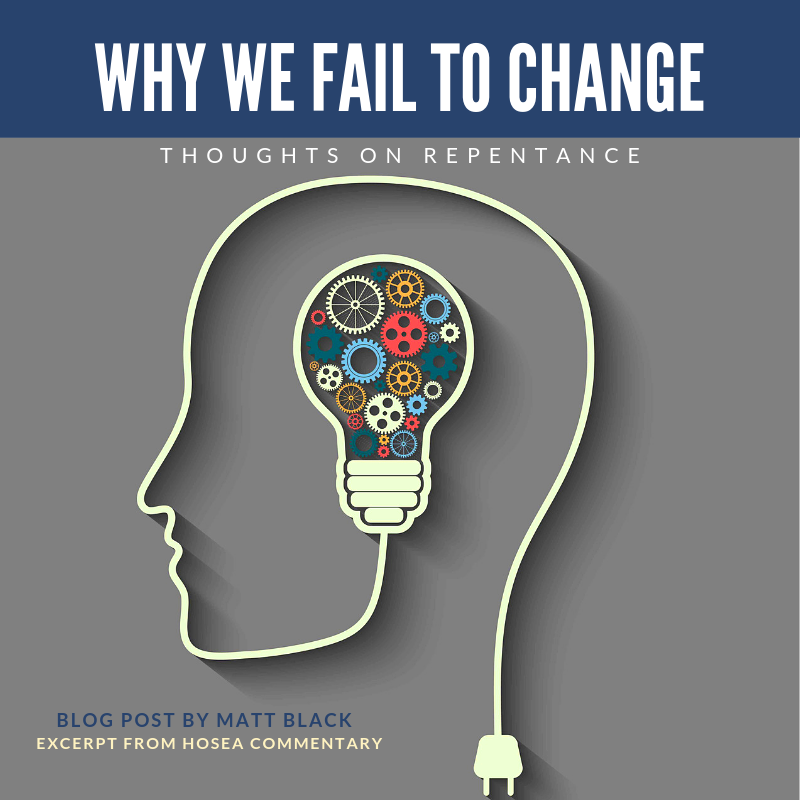 Why do we fail to change and repent? We also delay repentance in a number of ways. 1. 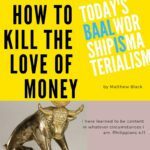 We give in to satanic thinking: sloth, bitterness, lust, worldliness, fear. “I’m so mad right now, I can’t repent. I’m so tired I can’t repent. I’m so fearful, so lustful, so etc.” Satan knows the tricks to keep us distracted from seriously seeking God that we might find him. Satan uses all these things like armed guards keeping us in his prison (Lk 11:21). Don’t let Satan keep you from repentance. Like Christian in doubting castle, you already have the key to be set free: faith. 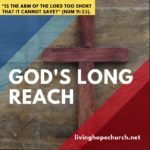 Look to Christ! 2. 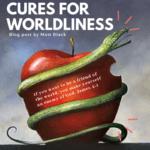 We are choked and distracted by the cares of this world (Lk 8:14). 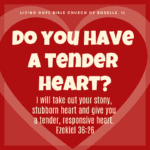 It could be politics, personal issues, work burdens, family responsibilities, or even the cares of church ministries. 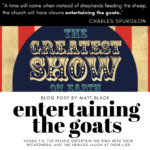 Don’t let these things distract you from repentance. 3. We procrastinate. 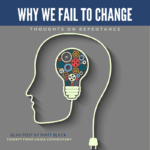 We cannot procrastinate our way to repentance. We cannot keep putting it off. We are instructed: “Make every effort to enter through the narrow door, because many, I tell you, will try to enter and will not be able to” (Lk 13:24). We need to put Christ and his Lordship and Kingdom first (Mt 6:33). 4. We love sin. Sin is the opioid of the soul. Sin can blind us with its pleasure for a season (Heb 11:25). 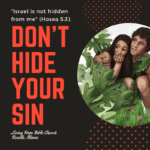 Getting rid of sin is likened to the cutting off a part of the body (Mt 5:30) or the parting with a great amount of money for the treasure in a field (Mt 13:44). We must come to the place where we see the joy of God’s presence as greater than the world (Psa 16:11; 4:7). 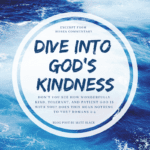 Let the kindness of God drive you to repentance. 5. We don’t want accountability. 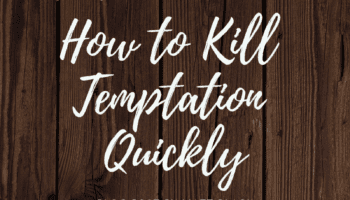 The thought of confessing your sins to the Lord (1 Jn 1:9) and to other Christians (Jas 5:16; Gal 6:1) might seem like a good idea, but deep down the old nature flees from accountability. “Whoever conceals his transgressions will not prosper, but he who confesses and forsakes them will obtain mercy” (Pro 28:13). In living a life of repentance, we need to say with Paul, “I have been crucified with Christ. It is no longer I who live, but Christ who lives in me” (Gal 2:20a). Crucify your old life and receive the accountability for your sin. With that accountability comes a free and full pardon from the Lord. 6. We resist the conviction of the Holy Spirit. 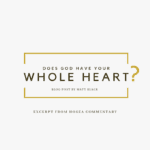 “The Holy Spirit says, ‘Today, if you hear his voice, do not harden your heart’” (Heb 3:7-8). 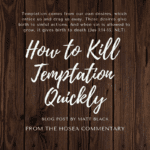 Stop delaying repentance and do so now. “God is now declaring to men that all everywhere should repent” (Acts 17:30, NASB). Whatever is keeping you from full fellowship with God, forsake it now.